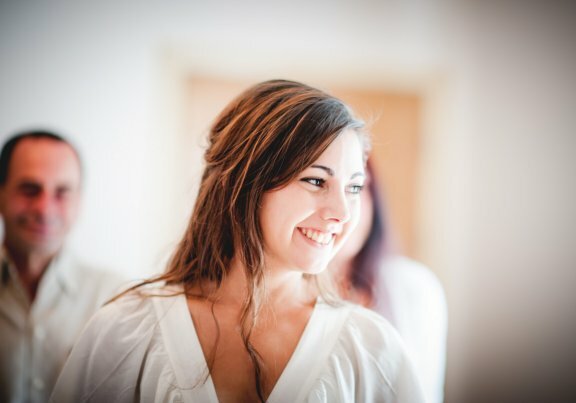 Don't take my word for it, check out these wedding photography testimonials from some of the brides I've recently photographed. 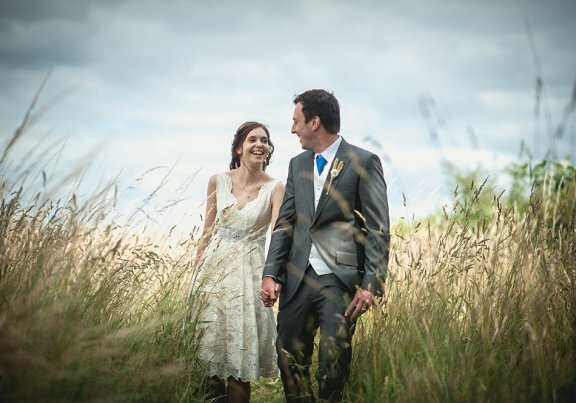 “Aran did the photography for our wedding at Priston Mill and we couldn't be happier with the photos we received. His laid-back approach made us feel so comfortable too which is exactly what we wanted. 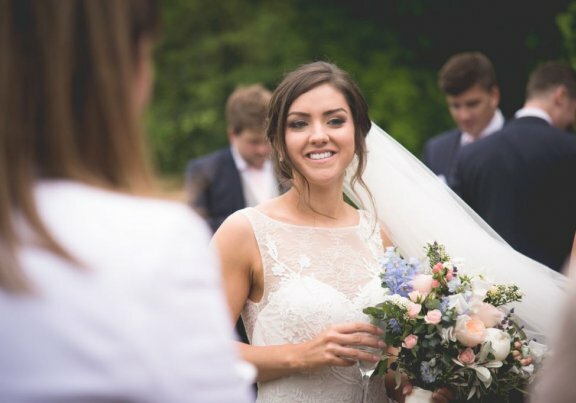 The weather wasn't the best on our day but Aran still managed to capture some amazing pictures and I honestly couldn't have wished for more beautiful photos! We absolutely love them! 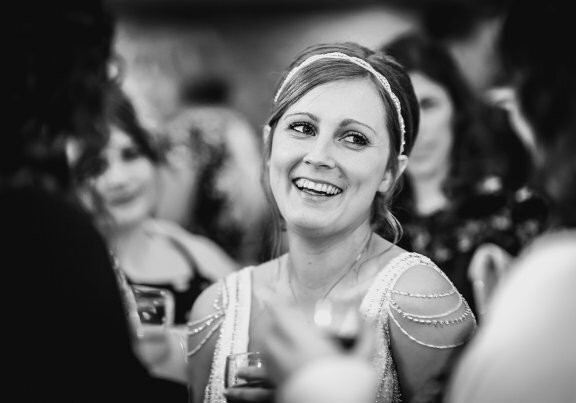 “We used Latitude Photography for our wedding in September 2013. 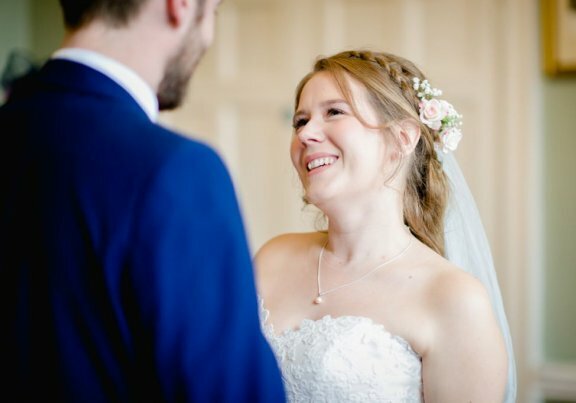 Aran perfectly captured our special day and took an amazing selection of photos. He put us at ease in front of the camera and helped us ensure that we got all the group shots we wanted without spending hours away from our guests. 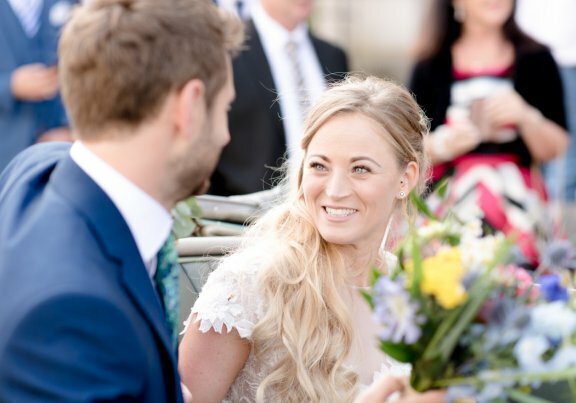 “Aran was the perfect choice for our wedding and he captured brilliantly the essence of the fun-loving, informal day we wanted. On the day Aran clearly had it all planned out and was so professional, gently advising of the best time to get the various shots milled around the guests getting natural shots and was very discrete. 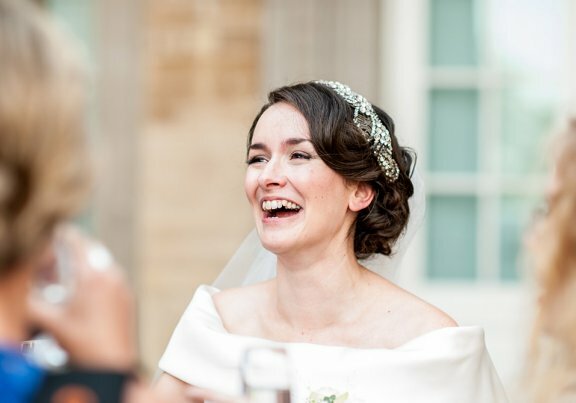 I’ve been laughing until I cried at some action shots and remembering what we got up to, which is exactly why we chose him to capture our day, and we’d obviously 100% recommend to anyone. Thanks Aran! 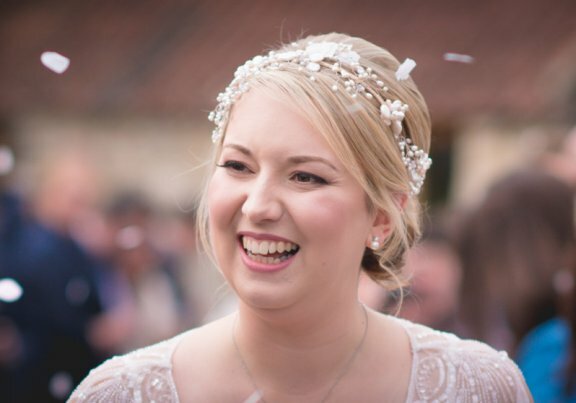 “From the moment Aran replied to my first enquiry email I had such a good feeling about Latitude photography. The care and consideration leading up to the day was excellent. He really cared about our wedding. He took such beautiful, natural and relaxed photographs. 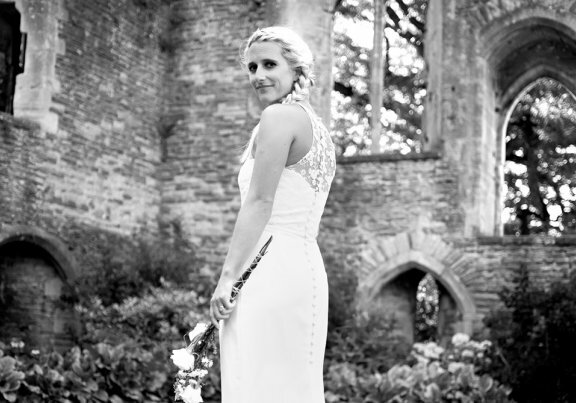 We would highly recommend Aran for wedding photography - he is worth every penny! “Aran’s pictures captured our special day beautifully! His easy going nature helped us relax and feel at ease in front of the lens. His ability to capture the moment is second to none and the images he took of our family, friends and of us are better than we could have wished for. 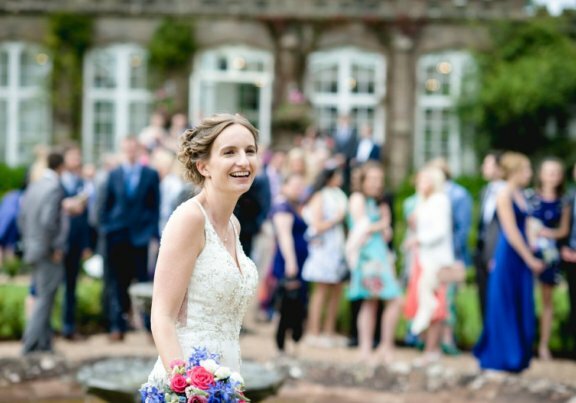 “It was so important to us to have a photographer that captured the atmosphere of our day and Aran did this perfectly! “Aran captured some very creative but natural couple shots. We are over the moon with the final pictures! Thank you Aran! “Aran is a true professional with a genuine flare and talent for photography and design. We had both an engagement shoot and our wedding photography with him and we couldn't have made a better choice. 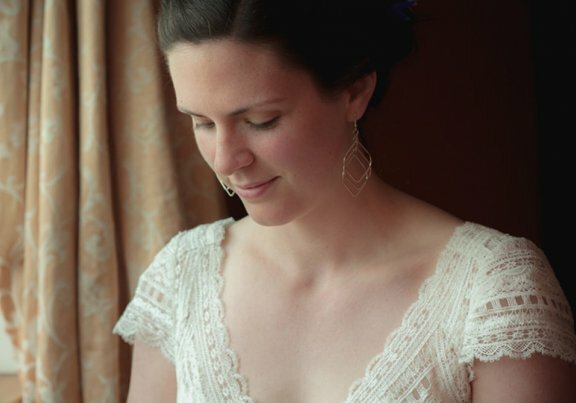 We would certainly recommend Aran to anybody looking for naturally beautiful, creative wedding photography. 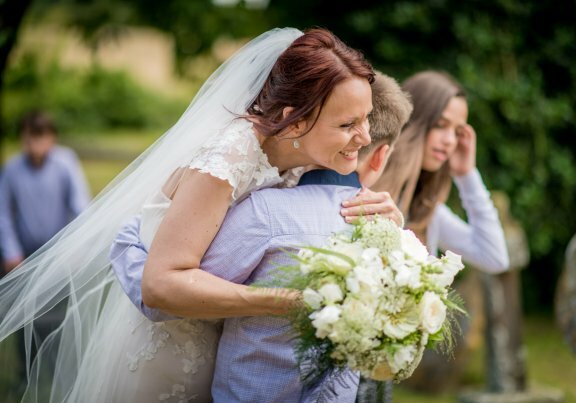 “Great stuff: a professional, friendly service and above all, excellent photos that really captured the spirit of the day!